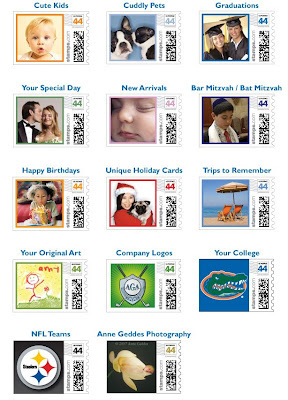 >PERSONALIZED Photo Stamps…. 40 for under $24!!! First, go to: PhotoStamps. You will then upload your photo and select at least 2 sheets of 20…and they will be $16.99 each. You can get as many that you want, but you need at least 2 sheets of 20 to get this smokin’ deal. Check out and use code thirtyoff to get 30% off…. Thanks for the great idea TheThriftyMama! « >Books A Million … HUGE Clearance Sale… PLUS FREE SHIPPING….